Lang's Lawn Care is a lawn fertilization company located just outside of Philadelphia, PA. They desperately needed a new website, especially one that looks fantastic on mobile devices, along with a better approach to attracting new customers. The website for Lang's Lawn Care is completely responsive. It not only looks fantastic, but is also easy to use on any device, whether it is a phone, tablet, or computer. The website that Lang's had had before sat idle for years, with nothing being added or changed, and without much benefit for their customers. The owners also have a Driveway Seal Coating coating company, and many online listings for the lawn care company had the wrong website address and other information. 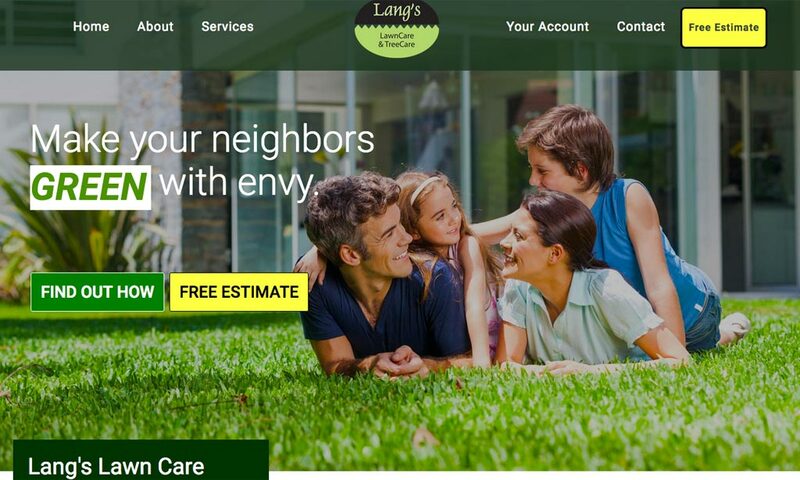 BuzzTown Marketing provided Lang's Lawn Care with a fantastic new website that their current and new customers love, and were able to separate out the lawn care company's website from the Driveway Seal Coating website. 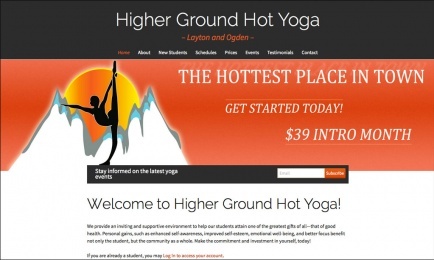 A large sprinkle of Search Engine Optimization was also provided for both websites. Lang's was quickly able to see the same results that their clients get to see: Strong, healthy growth, and a lot more green!